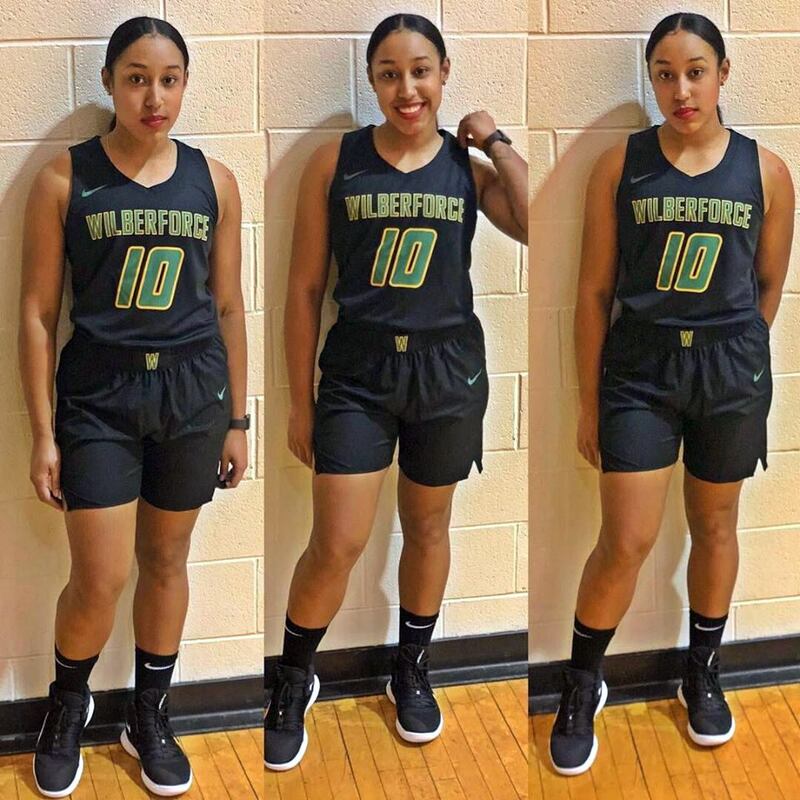 Amali Smith and her University of Wilberforce Women’s Basketball teammates defeated St. Mary of the Woods 100 – 77 in their NAIA Women's Basketball matchup. Wilberforce would outscore their opponents in each Quarter, they held a 31 – 22 lead at the end of the First Quarter, they would outscore St. Mary of the Woods 23 – 21 in the Second Quarter to hold a 54 – 43 lead at the break. In the Third Quarter Wilberforce would score 23 points and restrict St. Mary of the Woods to 19 points to extend the lead to 15 with the score 77 – 62 with 1 Quarter to play. In the Final Quarter Wilberforce would score 23 points to St. Mary of the Woods’ 15 points to record the 23 point win. Smith would play in 5 minutes, going 1 for 3 from the Field, for her 2 points and she would also have 2 Steals.